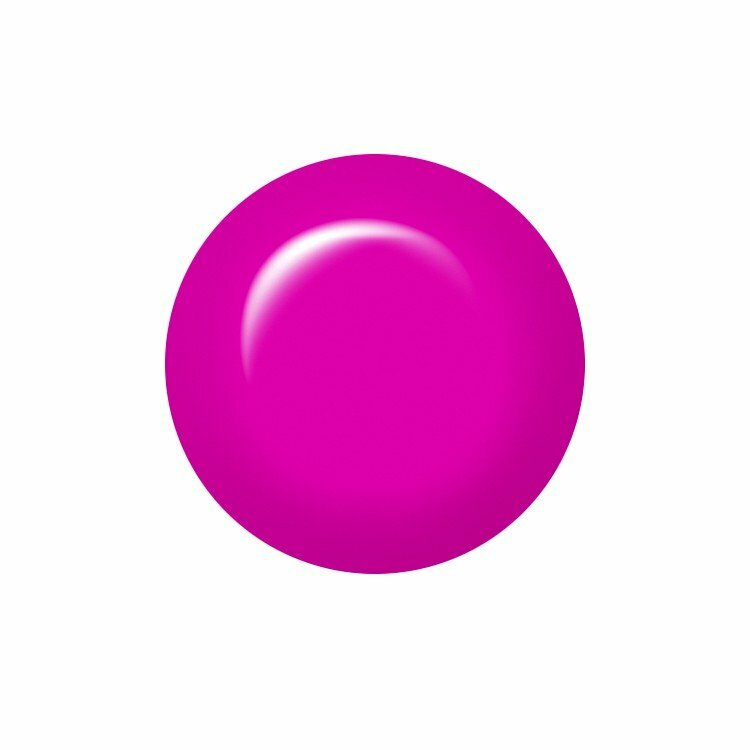 ibd Just Gel Polish Sensational Siren is an exciting, deep pink. Applies like a polish but with a 100% pure gel formula that will last for up to two weeks. Curable under UV and LED lamps to leave a super glossy chip resistant finish. For longer-lasting wear, use ibd Powerbond before applying your ibd Just Gel Basecoat, Polish and Topcoat. Removes in just 10 minutes with ibd Soak Off Gel Remover.